The rapper, song-writer, and composer of hip hop known as Treythelegend has released his latest official single, “Struggle.” The track has been proudly published on the rapper’s own Struggle independent record label without the direction of the corporate music industry. Boasting catchy, melodious chords and heartfelt urban poetry from this veteran of the 21st century sound, “Struggle” is evidence that Treythelegend is a name to watch in 2017 and beyond. Dallas, Texas’ own Treythelegend cites as main artistic influences Kendrick Lamar, Logic, Kanye West, Jay-Z, Chris Brown and Usher. His own style on “Struggle” is subtle, genuine, eloquent and refined, which is to be expected from an artist who has been making music since the age of three. Fans of Usher and Logic in particular will find much to appreciate in this recent offering. He prominently mentions the need for selflessness. Much like Treythelegend’s own phoenix-like rise in the hip hop community, his message is one of perseverance and forward thinking. 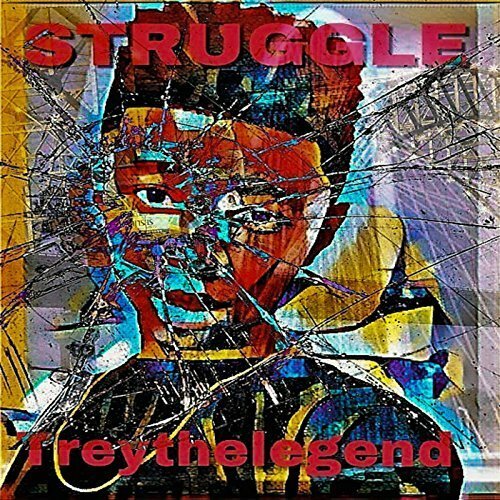 “Struggle” by Treythelegend on the Struggle music label becomes available online worldwide from over 600 quality digital music retailers October 12 with iTunes, and October 13, 2017, with all other retailers.